Keep an eye out for our Challenge Attack this week, because the MMO ATK crew gets their groove on with Just Dance 2014. We may have tried the Wii version of the game, but the title is also set to launch on the Xbox One and PS4. With so many people being able to play the game through internet connected consoles, Ubisoft thought it would be a great idea to help bring together a multitude of dancing fans who are enjoying similar experiences. 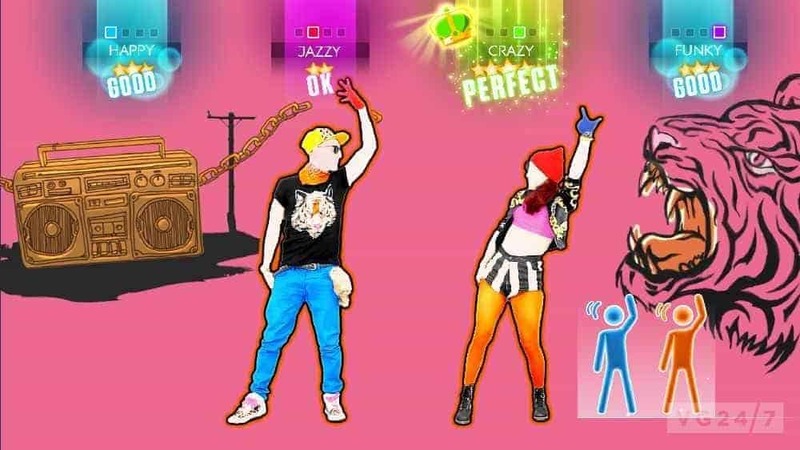 Just Dance 2014 will feature a competitive online system. Ubisoft claims that the new system will be styled liked a massively multiplayer online game. Players will compete with each other to rise to the top of the online leader boards. You can even switch up dance moves on other players in some modes Ubisoft is currently working with Sony to make Just Dance 2014 one of the most enjoyable and seamless online experiences.